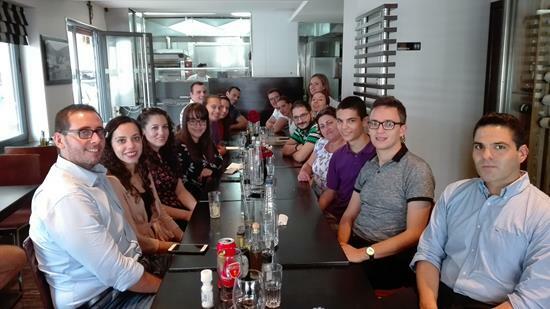 After the 11am mass, the choristers, decided to go out for lunch together and bid farewell to Sephora Zammit who will be leaving Malta and starting a new adventure in the UK. Good luck to our dear Sephora! 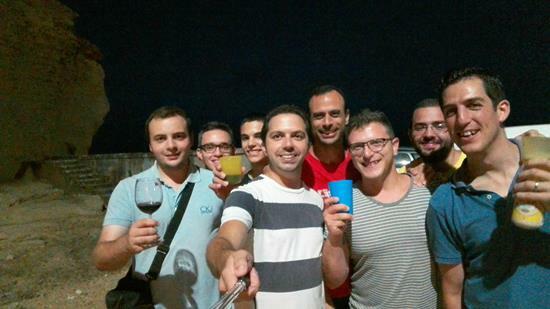 SCJ kept its annual appointment and organised a BBQ at Marsalforn. 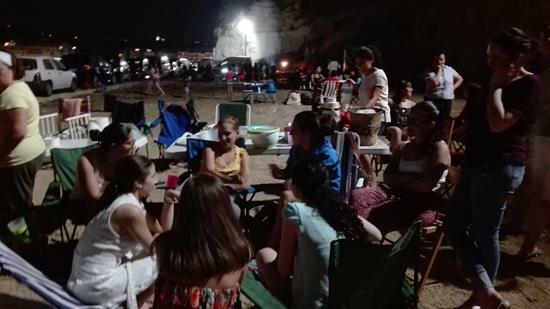 Apart from the good food and company, they celebrated the brides-to-be – Sephora Galea and Marouska Attard. A delicious cake that was professionally and artistically decorated by Leanne Attard served as a dessert to complete the evening. 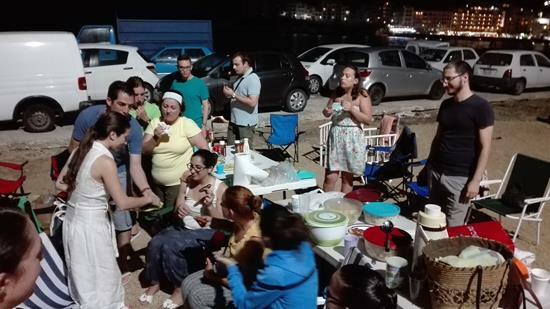 This was another social gathering which gives spaces to more personal relationships which eventually strengthen the group.